Home / Four Predictions Driving the Data Protection Evolution. 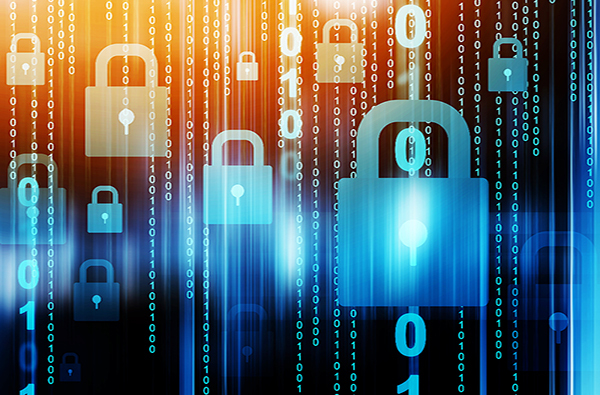 Like most technology segments, data protection plays an important role in evolving IT needs and overall business strategies. More importantly, in order to remain sheltered from evolving security risks, data protection; or cloud computing, has to be a business priority. Based on the steady rise in malware attacks, as well as input from hundreds of IT service companies and industry experts; such as Asigra Inc, these four predictions are expected to drive the evolution of data protection infrastructure over the next 12 months. This is what you should be preparing for in 2019. Ransomware attacks, and the targeting of Data Recovery Systems. The rise of ransomware attacks in 2018 alone was staggering, and its awareness among organizations and individuals has business leaders and IT administrators re-thinking their approach to dealing with attacks. For example, recent exploits, such as Bad Rabbit, increased the threat presented by ransomware with the deletion or encryption of backup sets. For reasons like these, IT security is making its way into the board room, with businesses, big and small, working with IT providers, planning and preparing for the worst. The move away from Traditional Backup and into Converged Data Protection. Traditional backup hasn’t evolved to counter today’s security concerns, but Converged Data Protection has. The consolidation of data recovery capabilities into a single highly scalable hybrid platform and the increased efficiencies that come from a single universal solution are driving demand for converged data protection. This popular approach provides layers of protection in the form of backup, DR, data enablement and archiving, centralized to reduce capital and operational costs. Interested in making the move? Find out more. An Increase in Public Cloud-Based Data Recovery Services Adoption. Long-winded, I know. But, it’s true! Businesses are increasingly turning to infrastructure as a service (IaaS) to meet their IT requirements, and research indicates that more than 80% of CIOs who were influenced by business management in 2017 to migrate data centers to the cloud, were happy they did. Most IaaS providers do not offer native backup to clients and specify so in their agreements, and with the rise of cloud adoption, there will be a corresponding demand for backup/DR services to protect data in these newer environments. While recent data suggests that IT budgets will expand in 2019, IT buyers are still remaining cost conscious. They are expected to keep expenditures in check as their organization expands its IT capabilities with a greater number of cloud services. All-in-all, preventing Ransomware for good, is possible. Only Asigra can stop the ransomware attack loop. The sophisticated signature-less malware detection engines identify and quarantine unauthorized or malicious code, including known and “Zero Day” attacks, from penetrating a backup. There is always something business leaders can be doing to mitigate risk; especially when it comes to protecting their data. If you would like to learn more about cloud backup solutions provided by Integrated Network Concepts, call us at 800-593-2455 or visit us online.